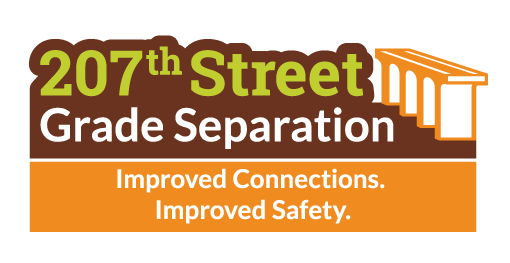 Please join us at Edgerton City Hall to see preliminary alignment options for the 207th Street Grade Separation! Representatives from the design firms, HDR and RIC, will be present to receive feedback from residents and businesses on this exciting new project that’s slated for construction in 2020. The open house-style meeting starts at 5:00 PM and goes until 7:00 PM. Come and go as you please!